Curious about what&apos;s going on with Big Mikes BBQ? Mike Markham, owner of Big Mikes BBQ food truck began dishing up ribs, brisket, pulled pork and other unique Southern fixin’s in the spring of 2012. The red "BBQ Barn" on wheels became quite the hit throughout Greater Raleigh. 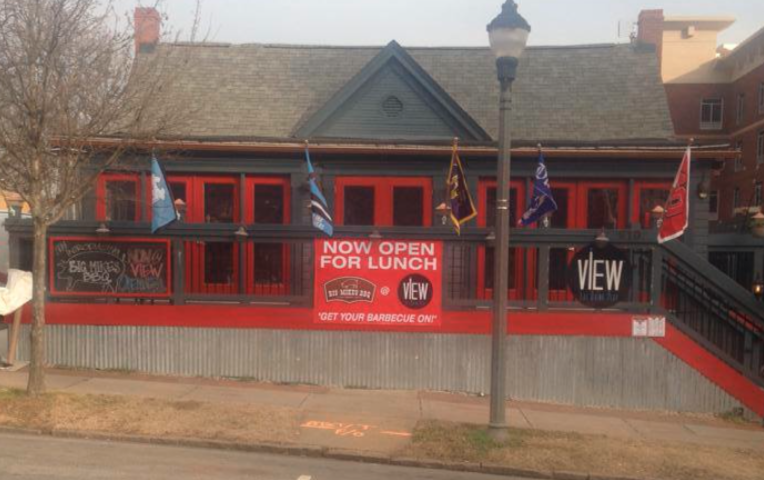 Due to the demand of BBQ and late night food on Glenwood Ave., Big Mikes BBQ now has a permanent home at View Bar. 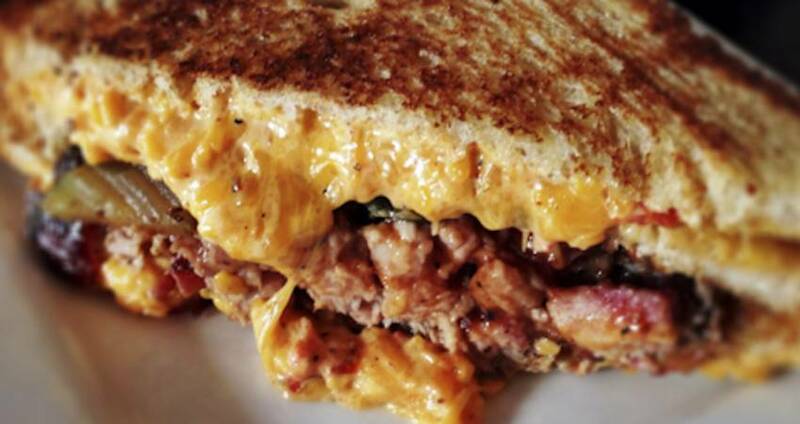 You&apos;ll find all of your favorites from Big Mikes BBQ food truck like the Piggy Mac and Redneck Nachos. Last night when I visited the new location, one diner told me she absolutely loves the Redneck Nachos, Fritos topped with Eastern North Carolina pulled pork, baked beans, blue cheese coleslaw and sweet hot mustard. Talk about a flavor explosion. 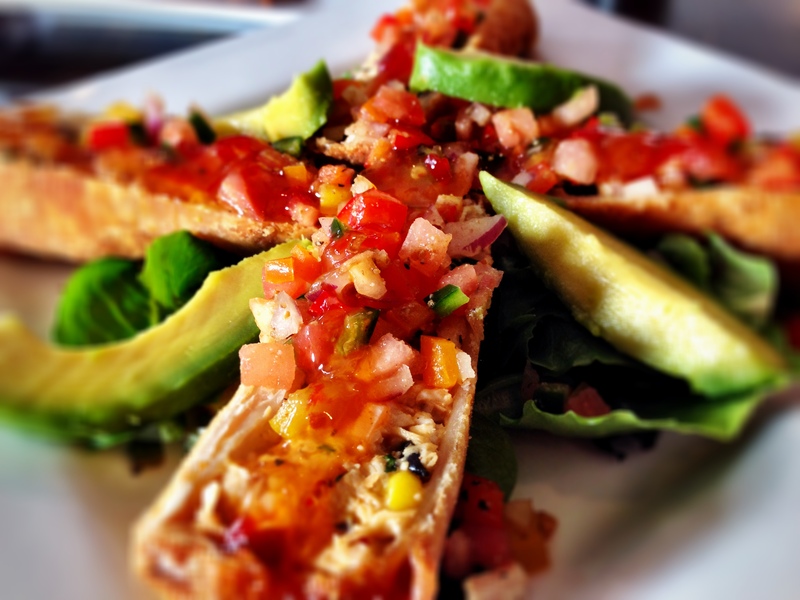 Sweet, savory and spicy all in one dish! The Fritos also add a nice crunch factor. You&apos;ll also find some new menu additions to Big Mikes BBQ like the Chipotle Egg Rolls, or if you&apos;re in the mood for something besides BBQ and more on the healthy side, the Big Mike Salad is a great option. There&apos;s really something for everyone from Big Mikes BBQ. Of course, my favorite items from Big Mikes BBQ are the delicious comfort food items like a homemade pimento cheese sandwich and Mike&apos;s classic Eastern N.C. BBQ sandwich. Head out to View Bar to give Big Mikes BBQ a try! The food truck will also hit the streets again next week. Make sure you catch Big Mikes BBQ sometime soon for a delicious meal.